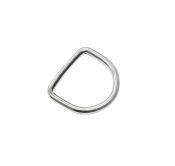 1 1/2" Nickel plated ring. 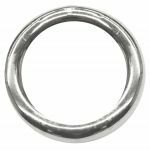 1 3/4" Nickel plated ring. 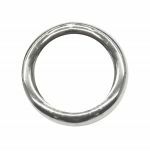 5/8" Nickel plated D ring. 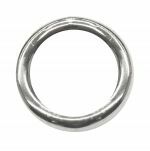 3/4" Nickel plated D ring. 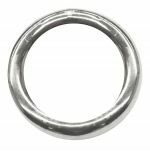 1.5" Nickel plated D ring. 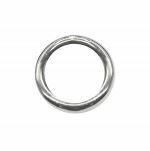 1.75" Nickel plated D ring. 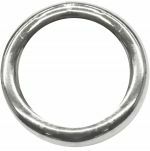 2" Nickel plated D ring. Showman™ 2 1/2" Leather Covered Quick Change Blevins Buckle. 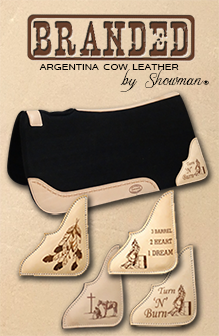 Showman™ 3" Leather Covered Quick Change Blevins Buckle. 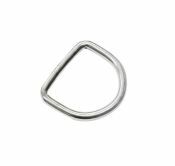 Showman™ 2 1/2" Quick Change Blevins Buckle. 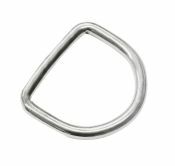 Showman™ 3" Quick Change Blevins Buckle. 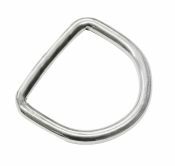 Showman™ stainless steel clip and dee. 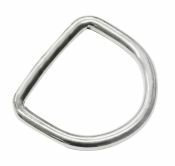 Showman ® stainless steel clip and dee. Dee measures 3/4" wide. 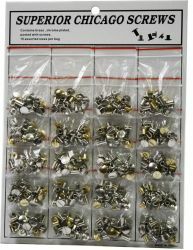 Chicago screw assortment contains brass and chrome plated plain and floral head.